The company’s president Sidharth Oberoi speaks to KUER’s Andrea Smardon. 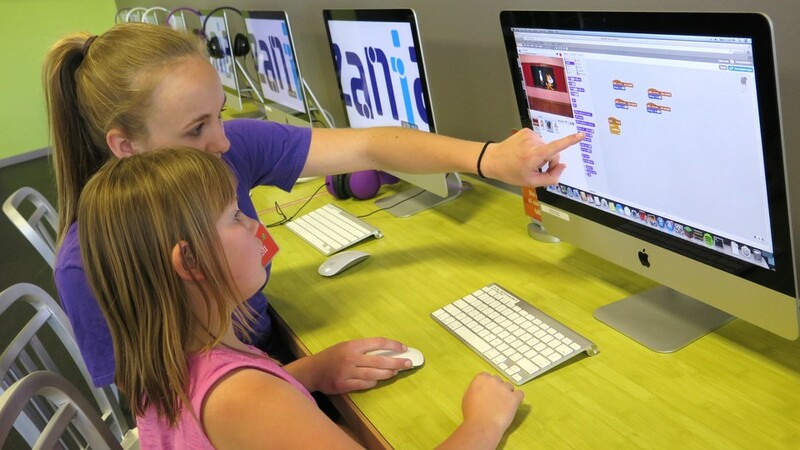 A Utah company that specializes in after-school science and technology courses is offering a new class, but this one is just for girls. Zaniac starts its new gender-specific computer programming course Monday. It will include the same material as traditional Zaniac programs, but will be taught by female instructors and only available to girls.